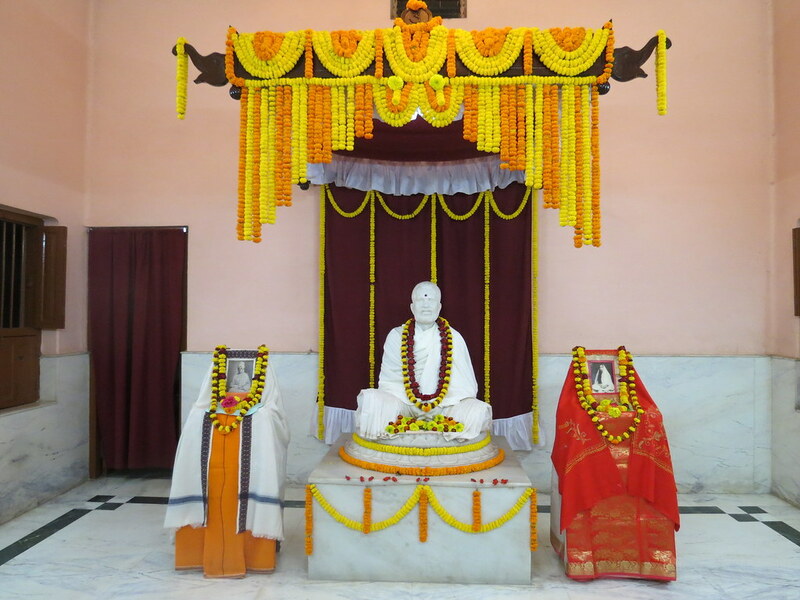 A three day Annual Celebration was celebrated by Ramakrishna Math, Gourhati, from 6th January to 8th January at the Ashrama premises. 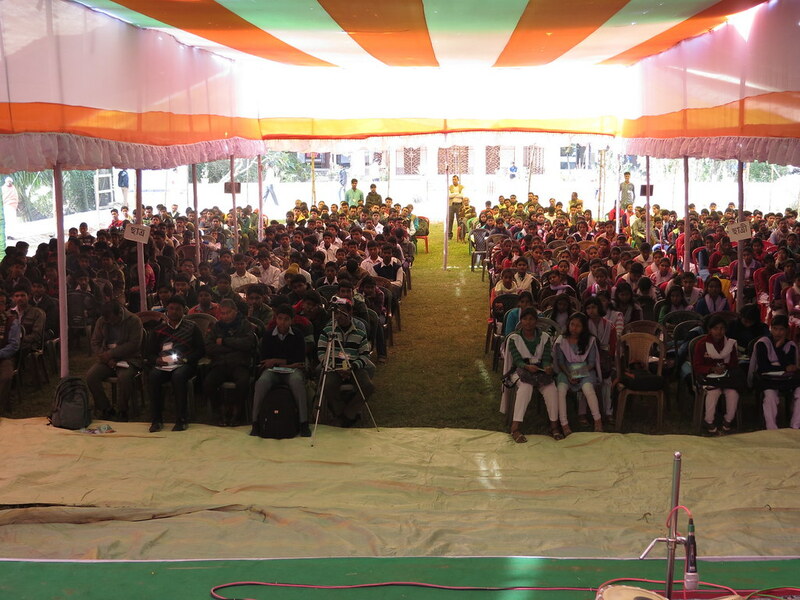 The Youth Convention on 6th January was attended by about 475 students from 19 different schools. 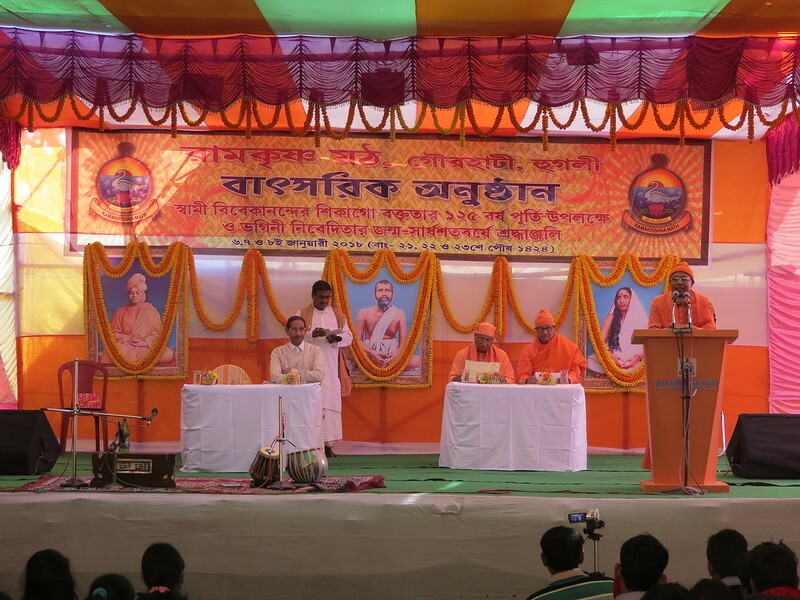 Swami Jnalokananda and Swami Suparnananda were the main speakers along with Sri Shakti Prasad Mishra. 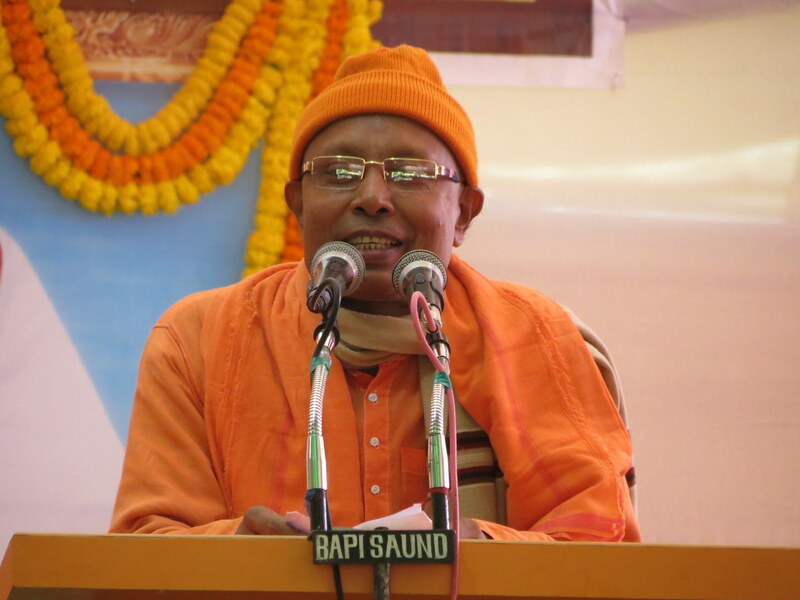 The day concluded with devotional songs by Swami Divyabratananda Maharaj in the evening after arati. 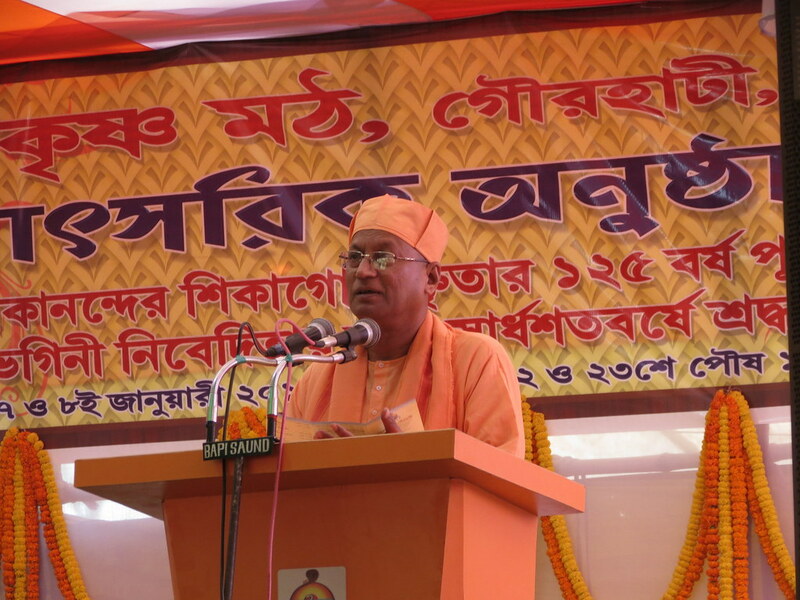 On 7th January the Devotees’ Convention was attended by 300 devotees. 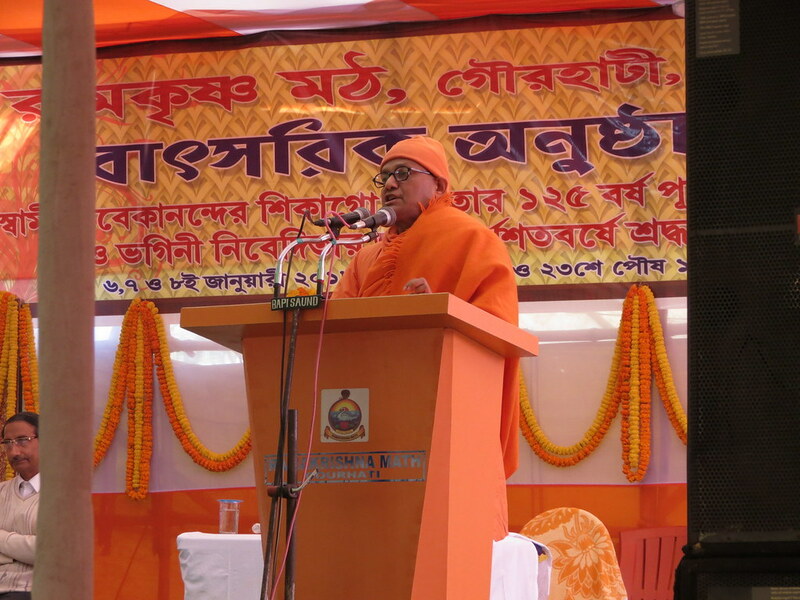 The main speakers were Swami Achyutananda, Swami Bhaktipriyananda and Swami Avadhutananda. 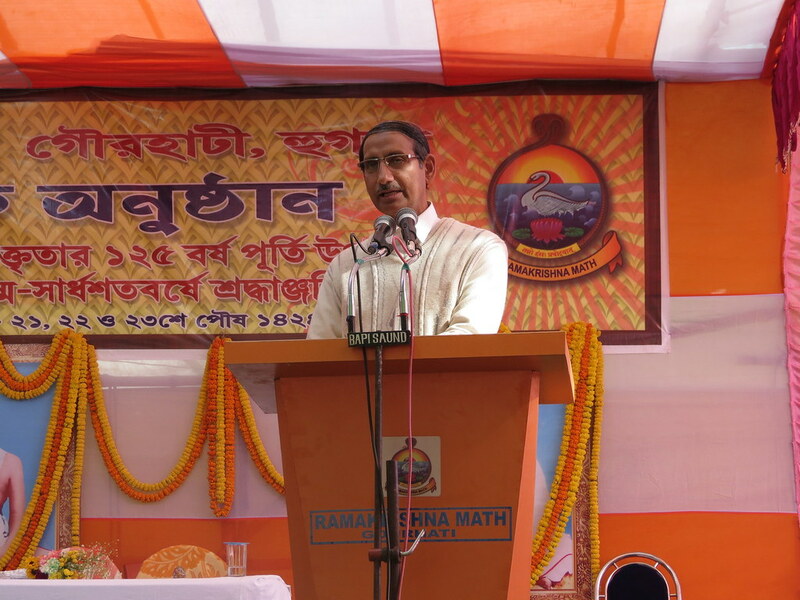 In the evening after Arati an excelent Drama was performed by the teachers and staff of Ramakrishna Ashram, Nimpith. 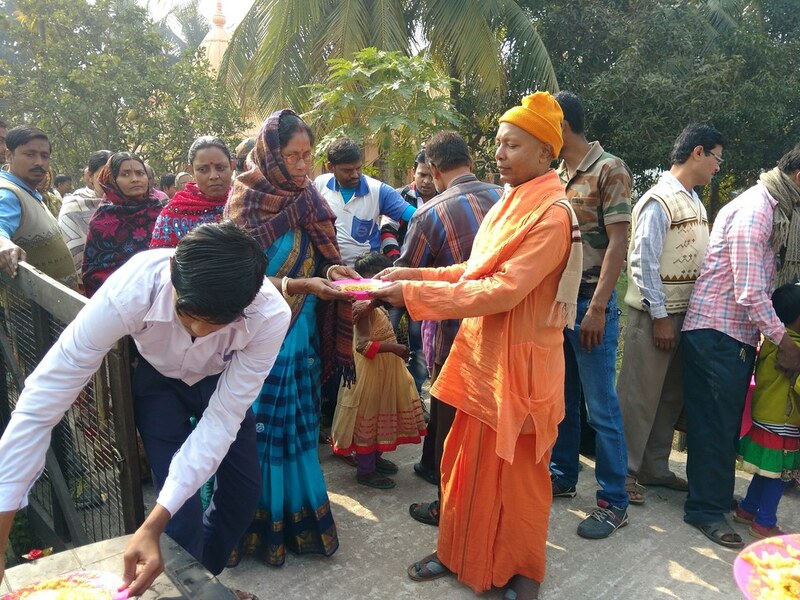 On Swamiji’s Tithi Puja day more than 6000 people took khichdi prasad. 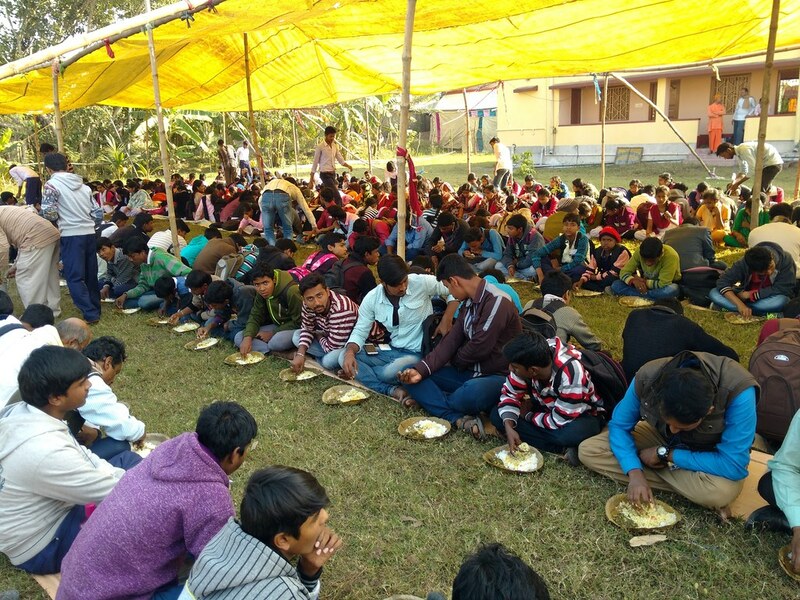 There was Baul song performed by Sri Astopada Bera through Tathya Sanskriti Daptar on 8th January 2018 after arati.